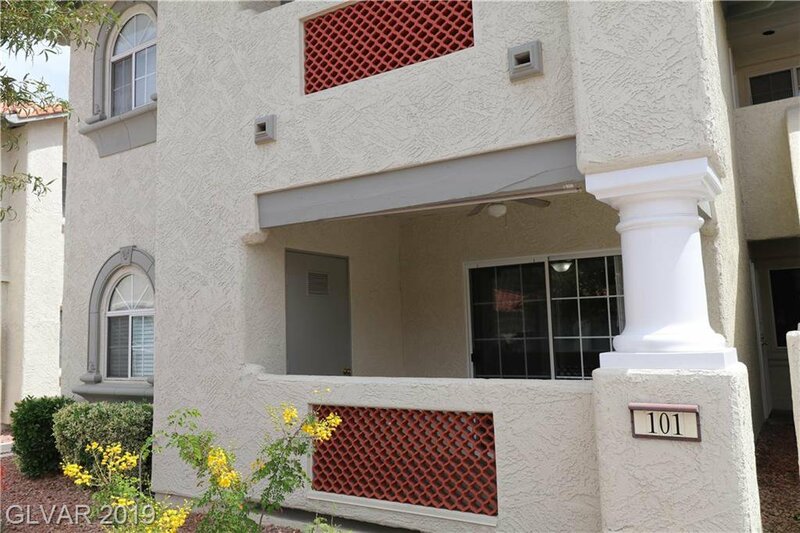 Clean &updated 3 bed, 2 full bath, one level condo with 1 car detached garage. 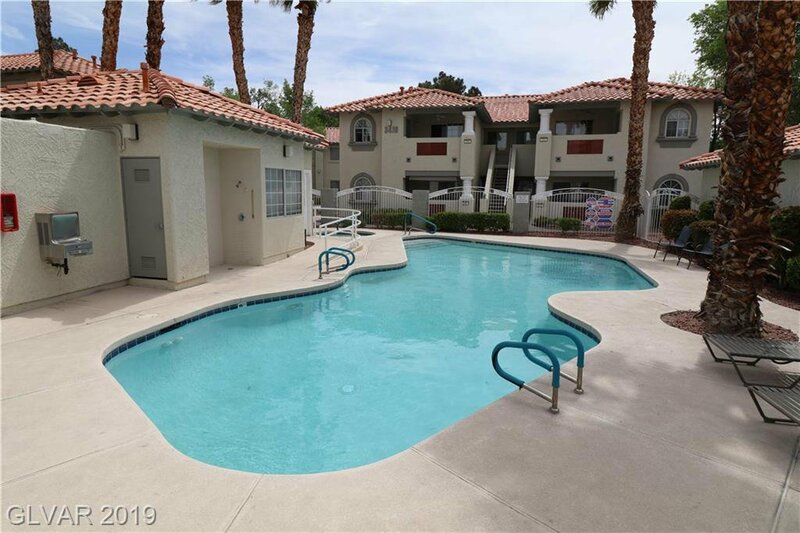 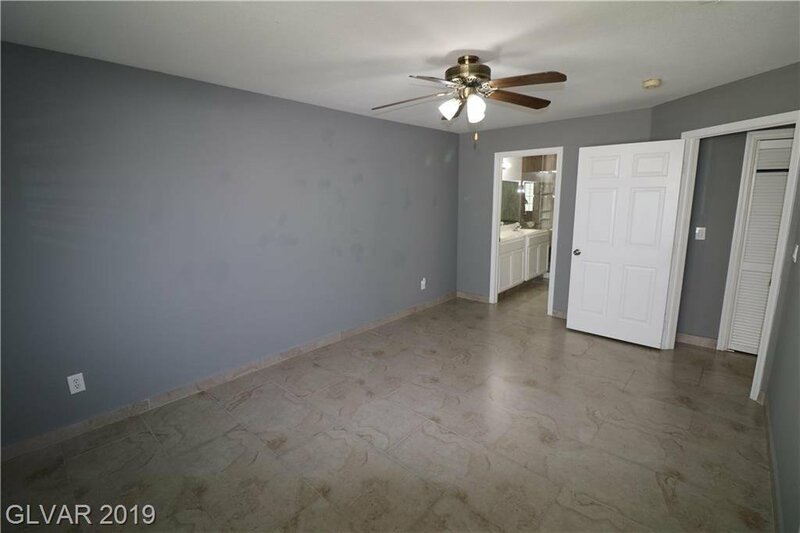 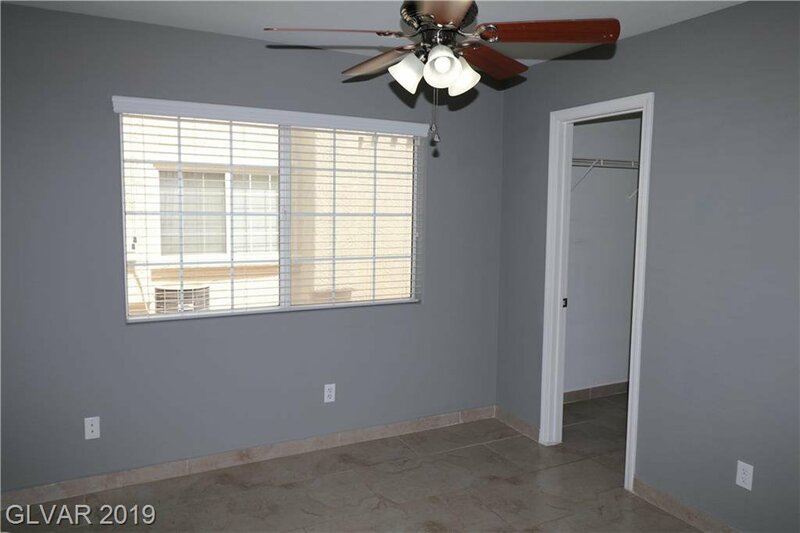 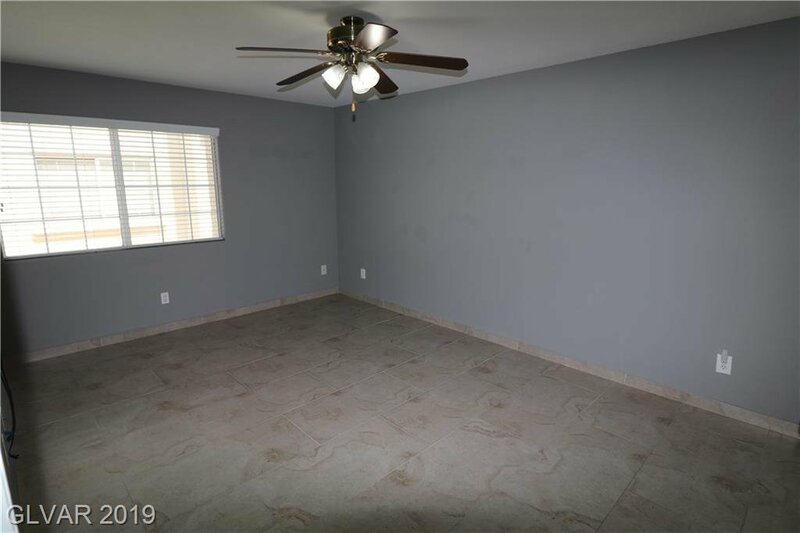 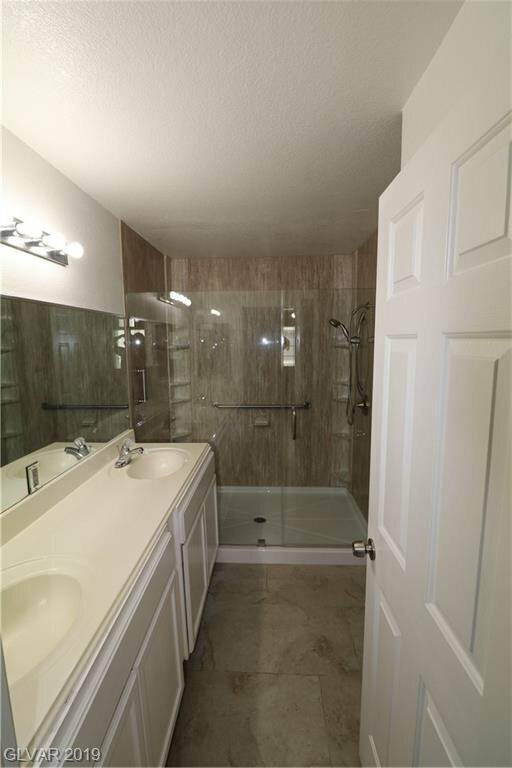 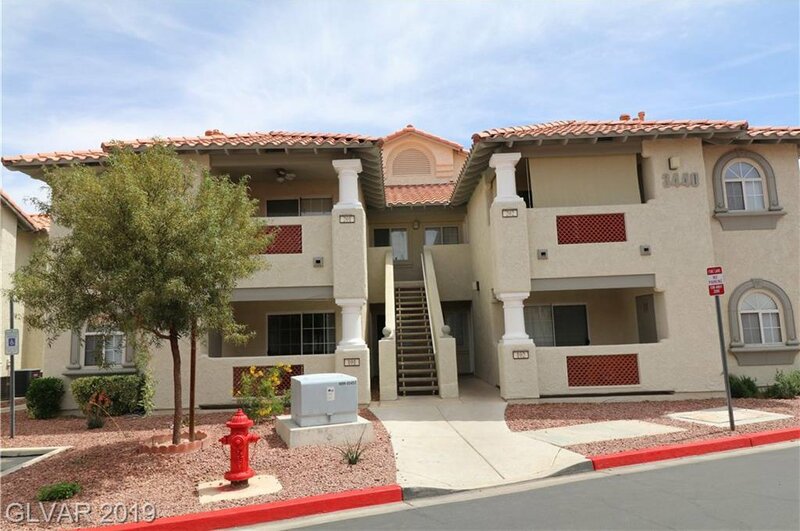 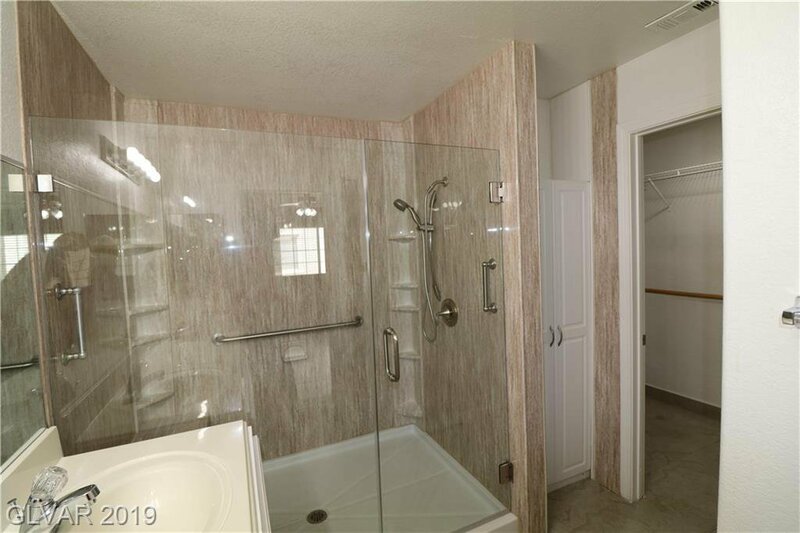 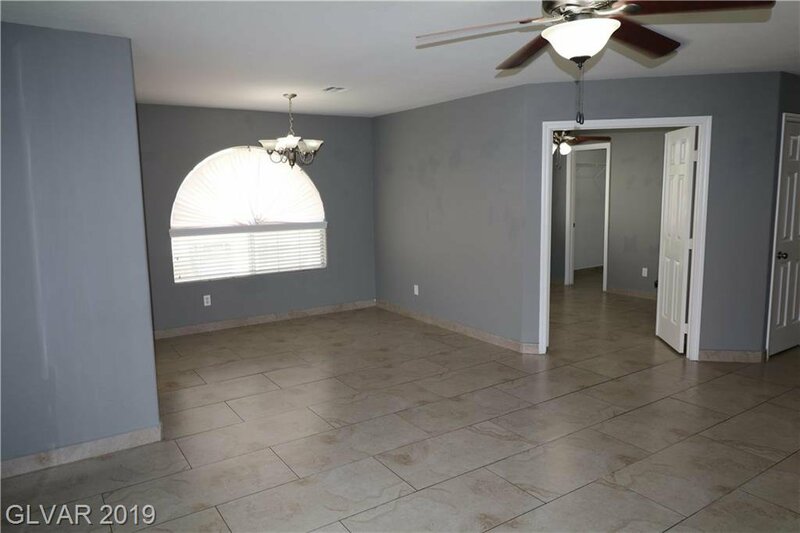 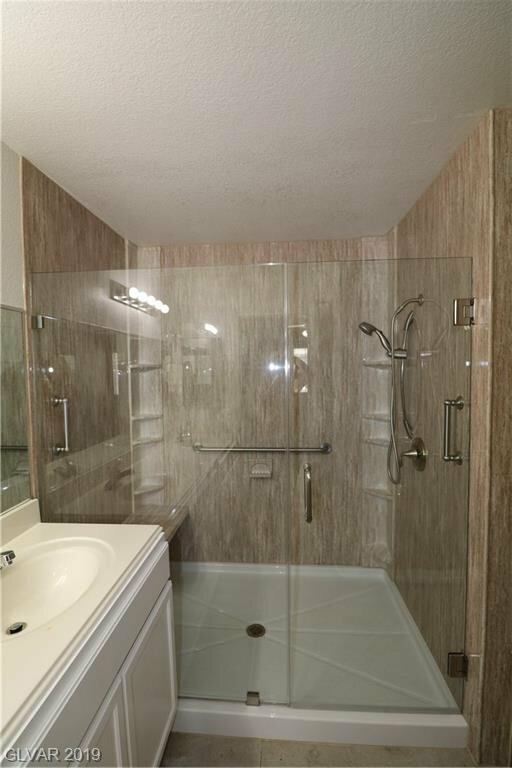 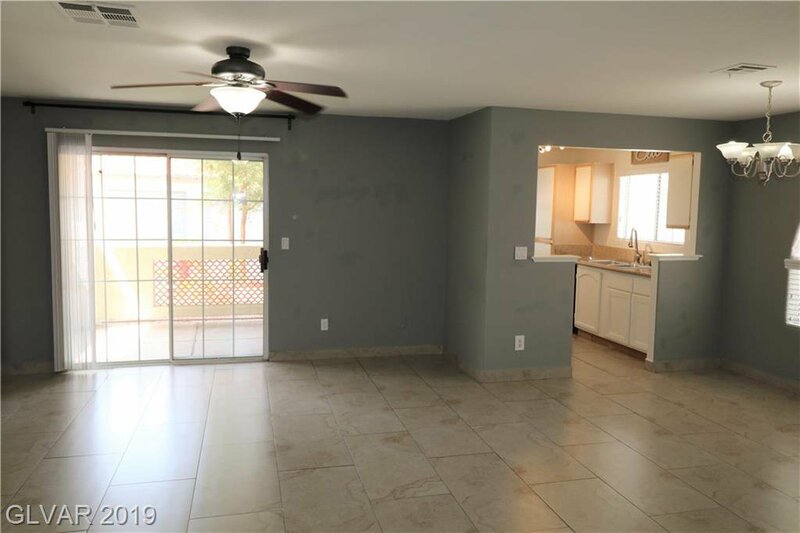 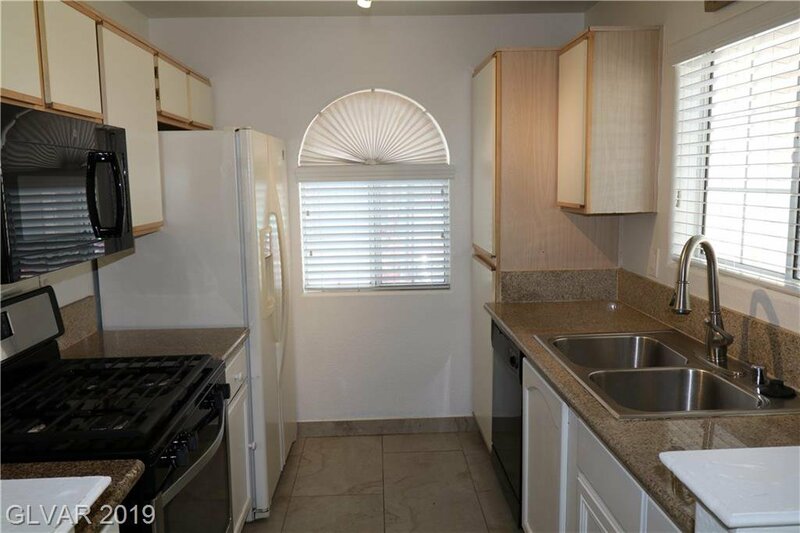 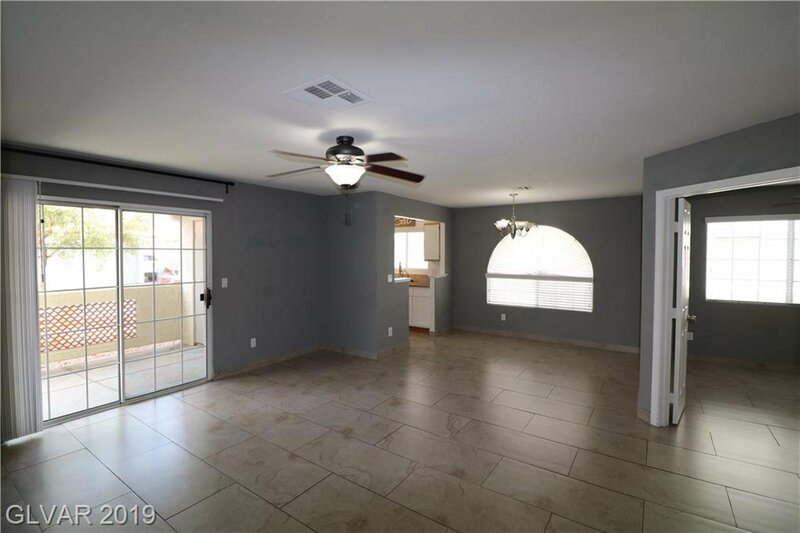 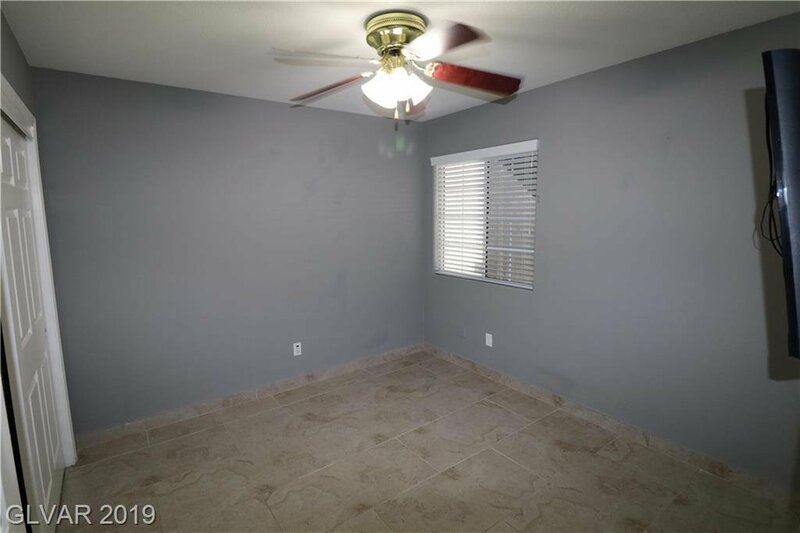 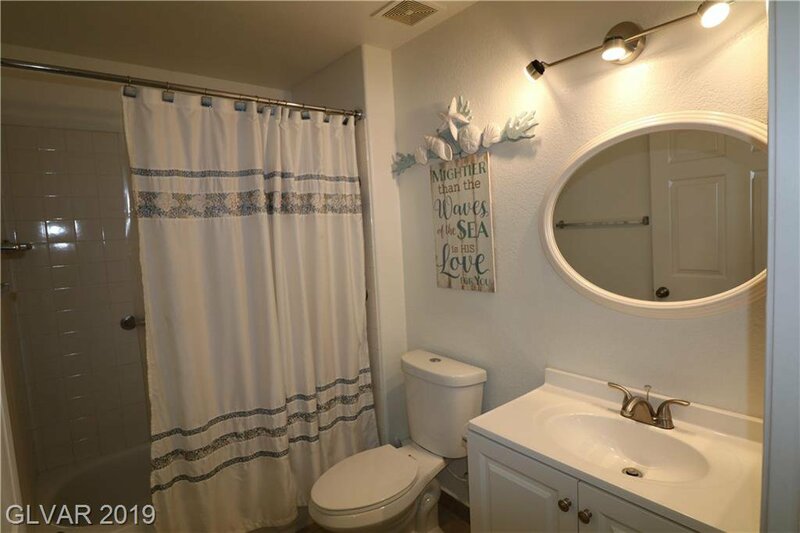 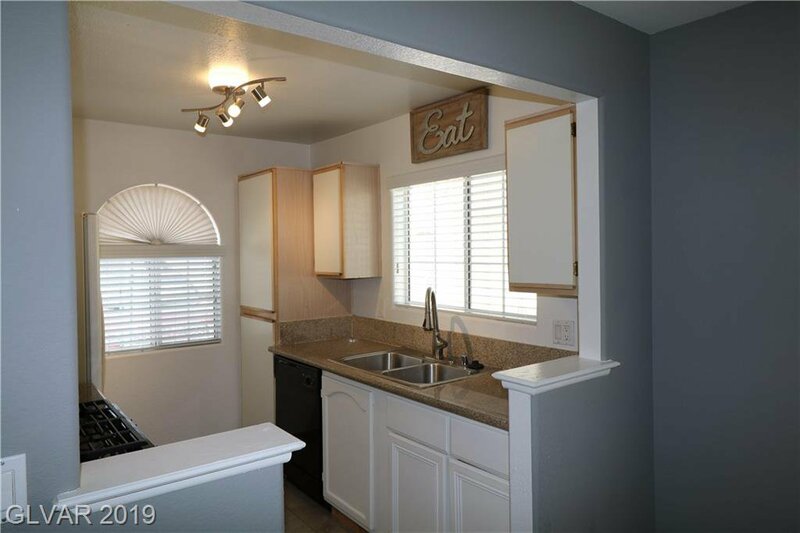 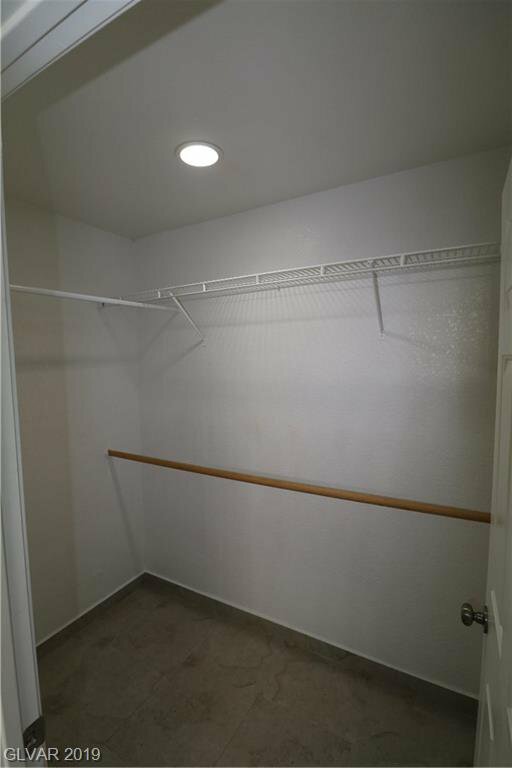 Includes 12 x 24 tile throughout, granite kitchen countertops, upgraded kitchen faucet, window coverings throughout, ceiling fans, Master shower has been upgraded to large walk in shower with upgraded surrounds. 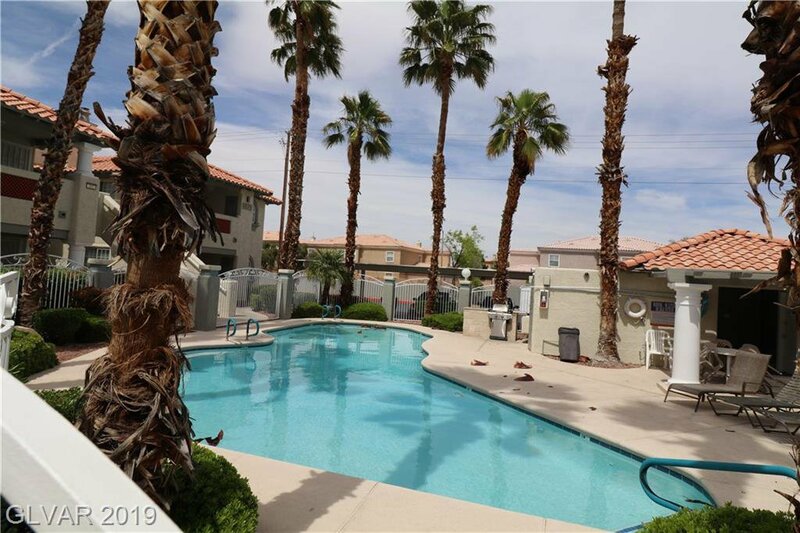 Community includes 2 pools w/pas clubhouse and BBQ area. 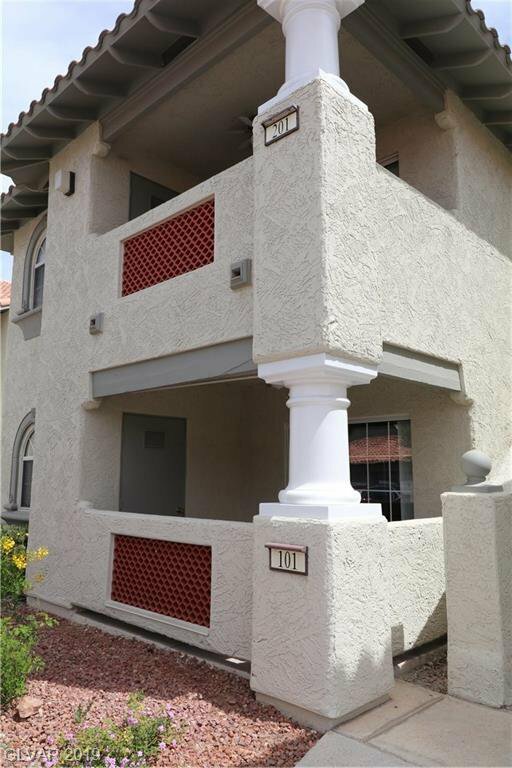 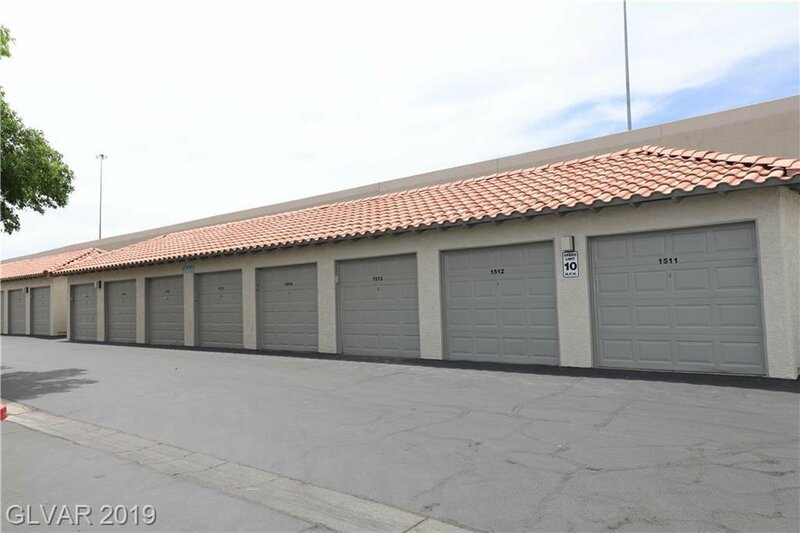 Great location, close to shopping, restaurants, freeway access and Mountain View Hospital.